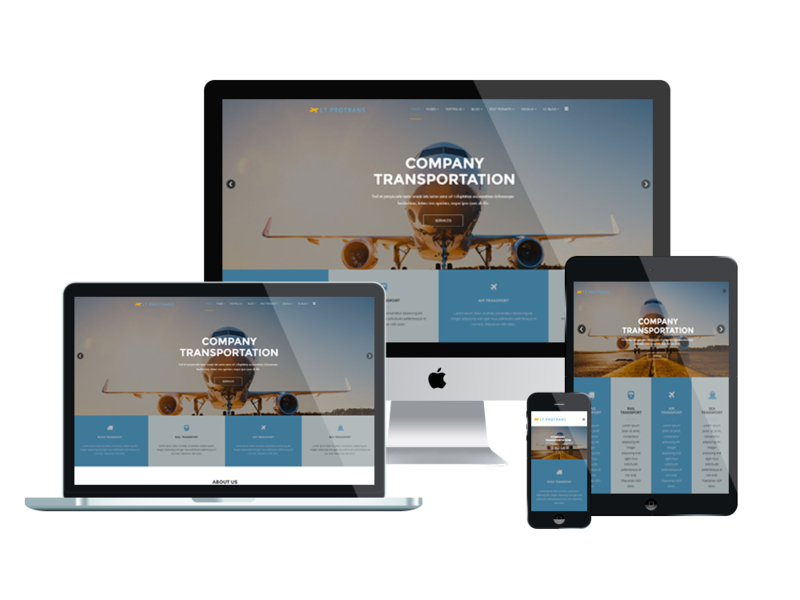 Build on a powerful framework with 100% responsive layout (support for mobile devices) based on Bootstrap CSS grid layout, LT ProTrans Onepage is single page version of LT ProTrans Joomla template that is an awesome Joomla template to provide safe & efficient transportation services and promote your business. 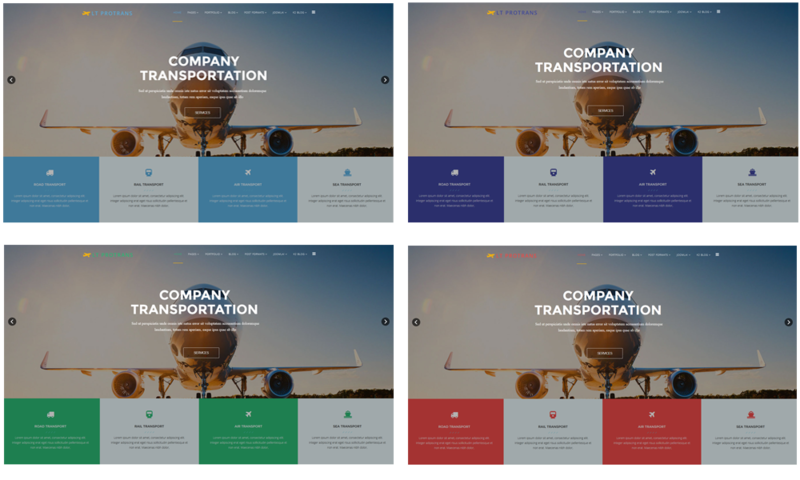 This template also has Page Builder for layout, Shortcode for present content easily and flexible homepage which includes boxed and full-width layout, strong shortcodes, drag-drop layout, unlimited module position and 4 color styles. 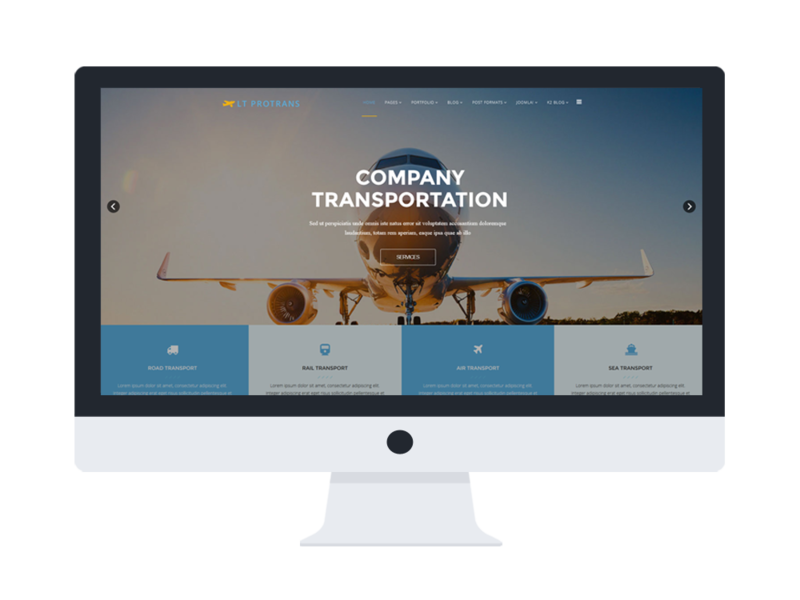 All of these fantastic features are integrated to help you build up a successful business website. Let’s take a look at Live Demo now!